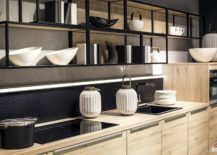 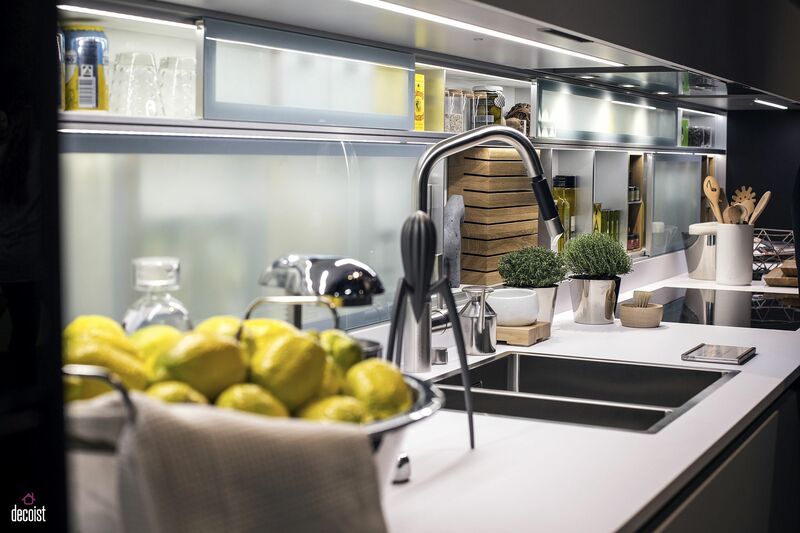 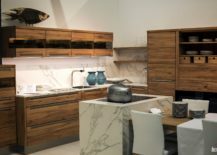 Remodeling your old kitchen or planning for a new one is all about finding that perfect balance between aesthetics, ergonomics and exclusivity. 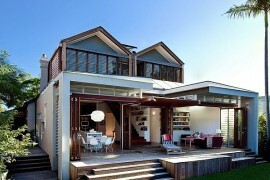 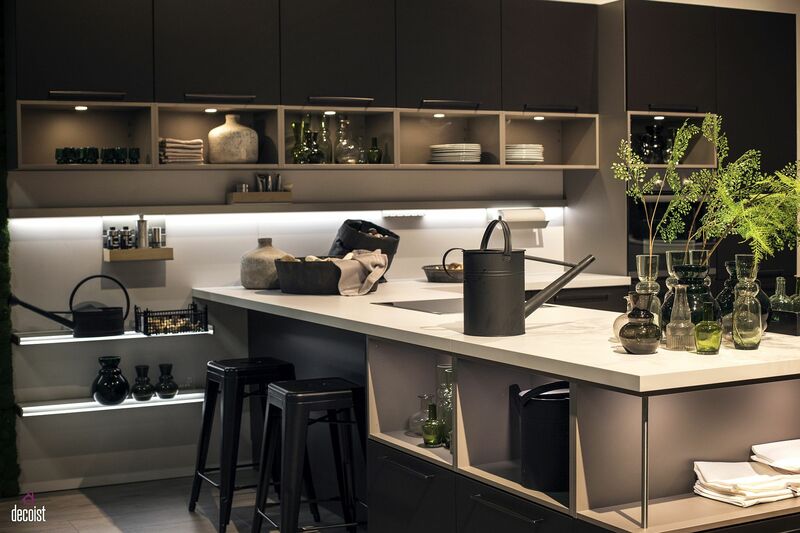 Irrespective of the style, theme and size of your kitchen, lighting is undoubtedly what makes or breaks its appeal. 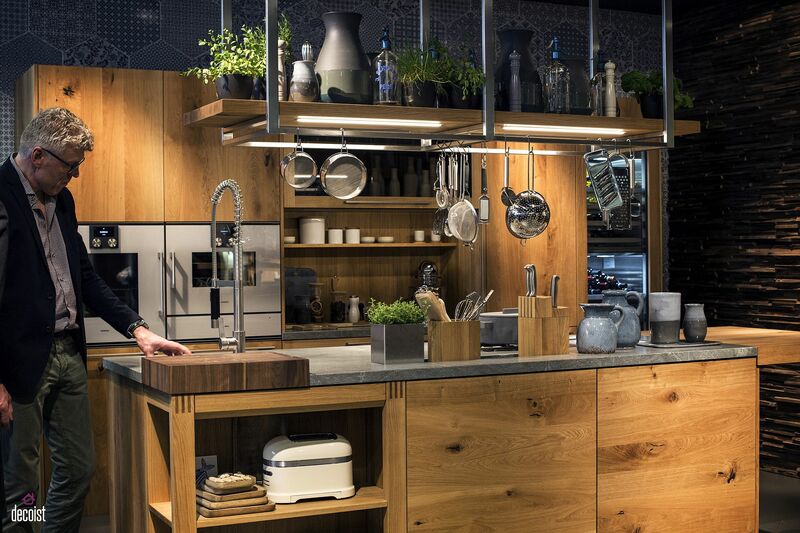 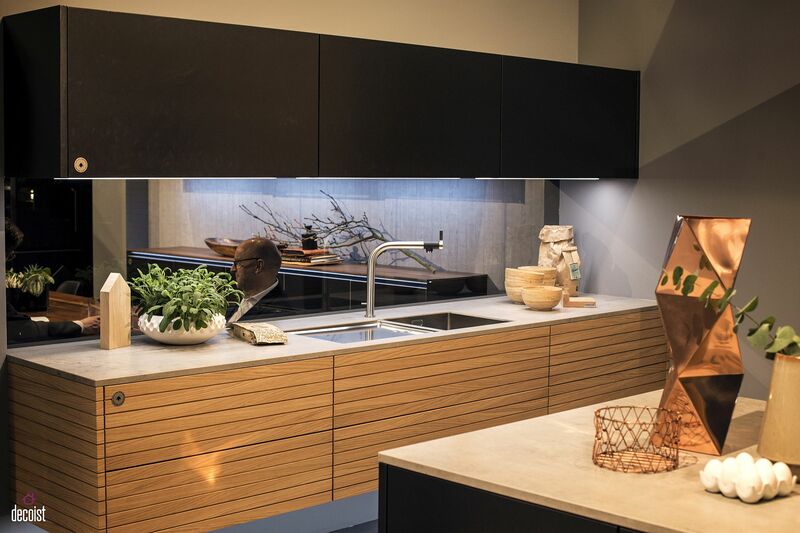 And at the heart of every illuminated modern kitchen are LED strip lights, which combine convenience with energy-saving credentials and pulsating brilliance. Versatile and incredibly ‘in trend’, LED strip lighting is definitely one of the must-haves of 2017 kitchen and we here to show you how! 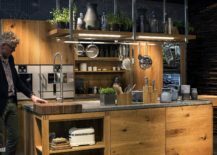 LED lighting has been around for a while, but strip lights definitely have taken these energy-efficient lighting fixtures to a whole new level. 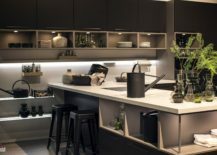 Illuminating even the most awkward of corners, these adaptable lights can be easily incorporated into the design of an existing kitchen with little fuss. 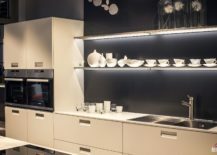 From beautiful shelves and smart cabinets to functional countertops and striking kitchen islands, LED strip lights can be used anywhere and everywhere. 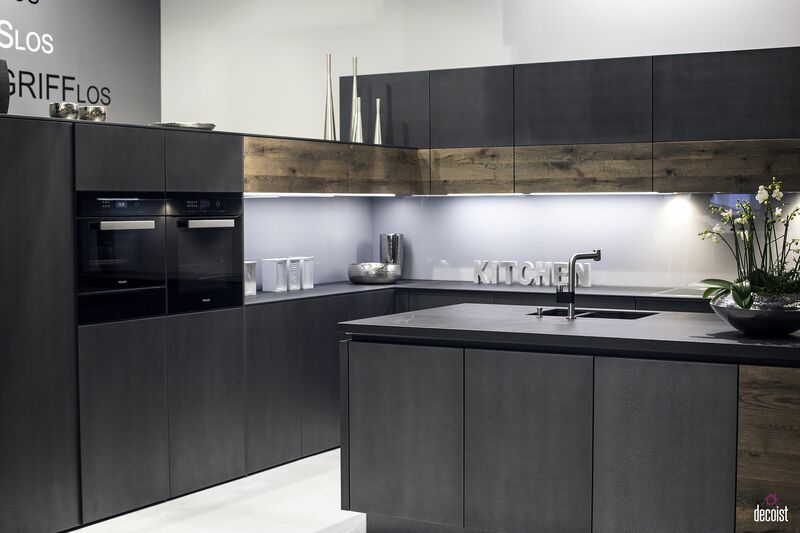 Kitchen storage units are some of the first things we settle on while planning for a new kitchen. 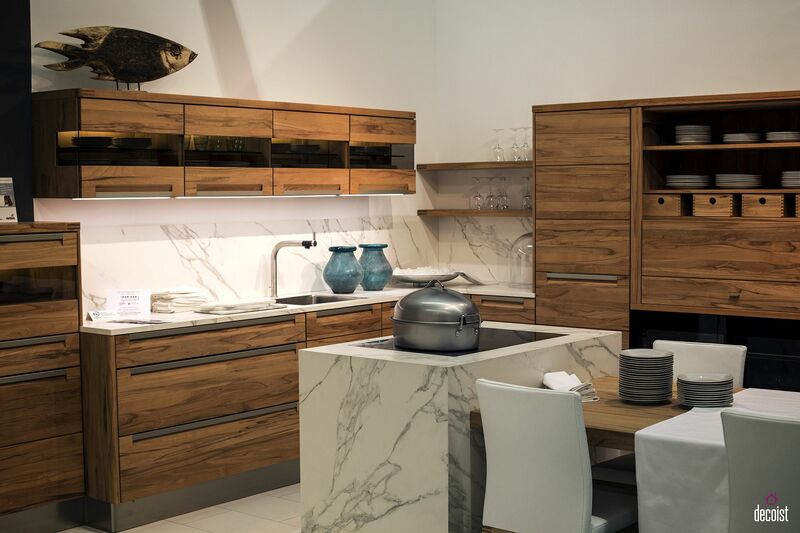 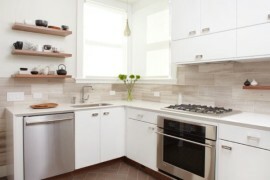 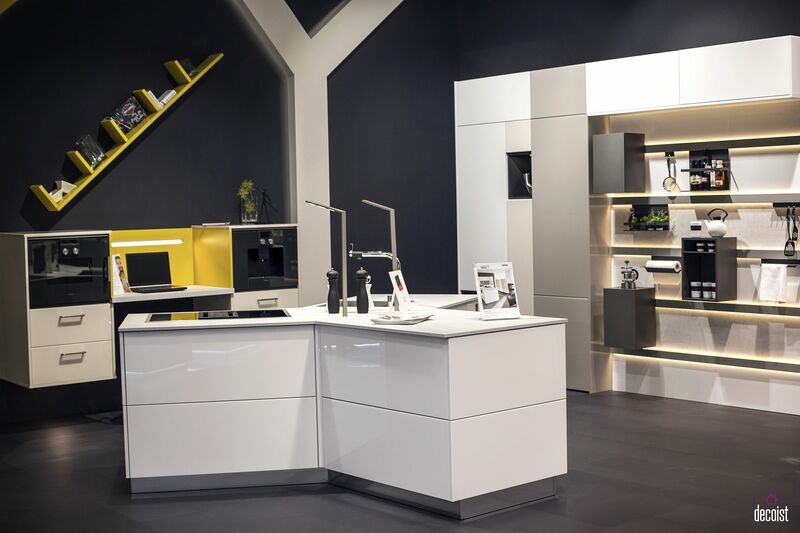 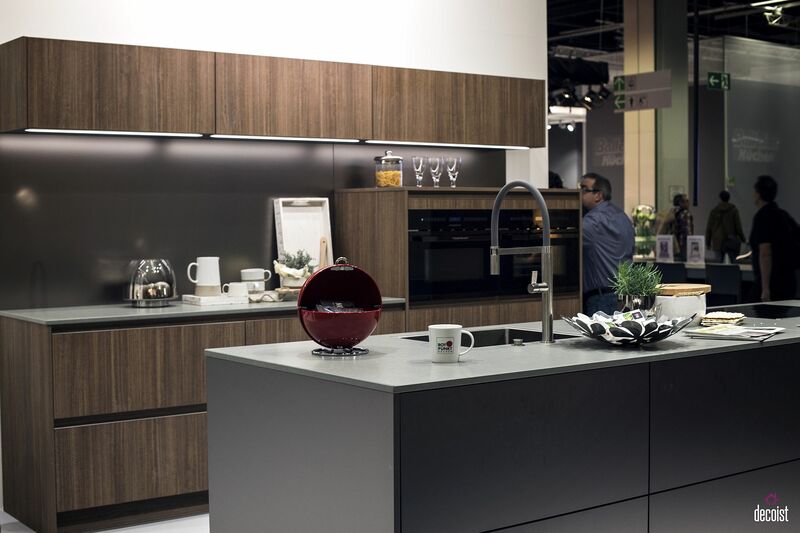 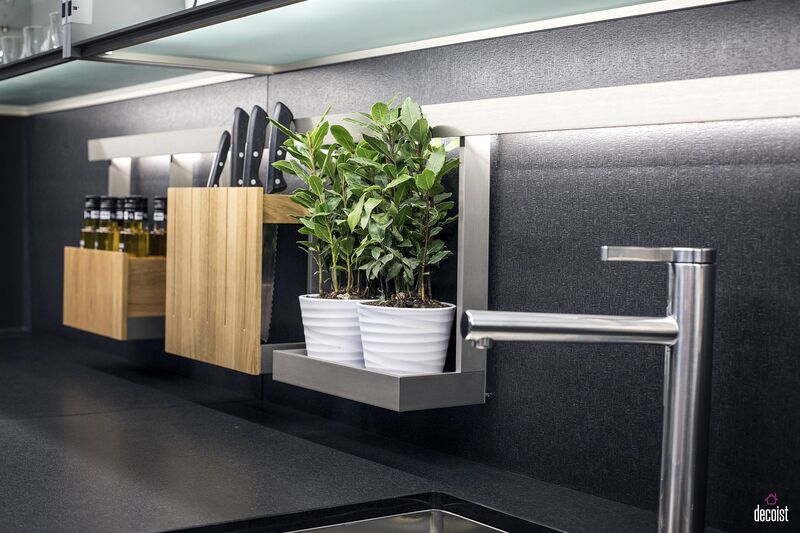 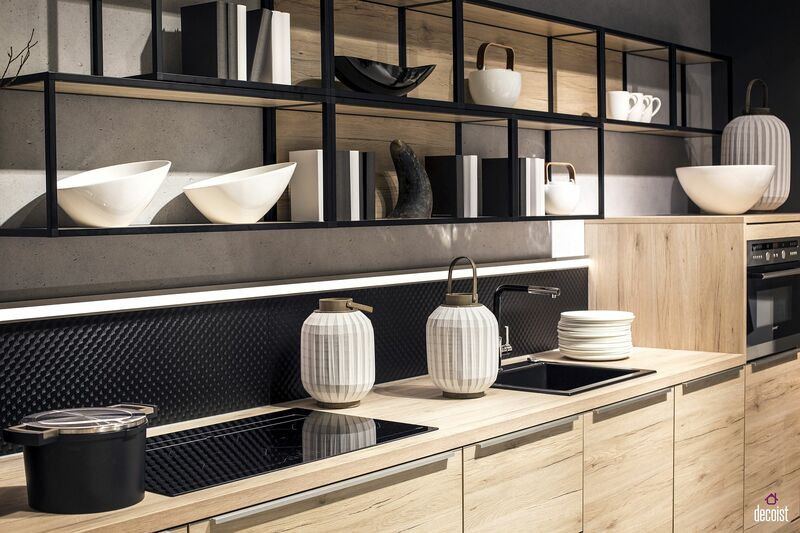 Wall-mounted kitchen cabinets with modular ease can transform your kitchen in an instant. 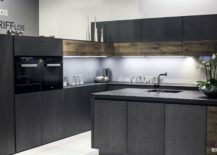 But taking this to next level is under-cabinet LED strip lighting that allows you to easily place these custom cabinets just above the kitchen countertop in a small kitchen. 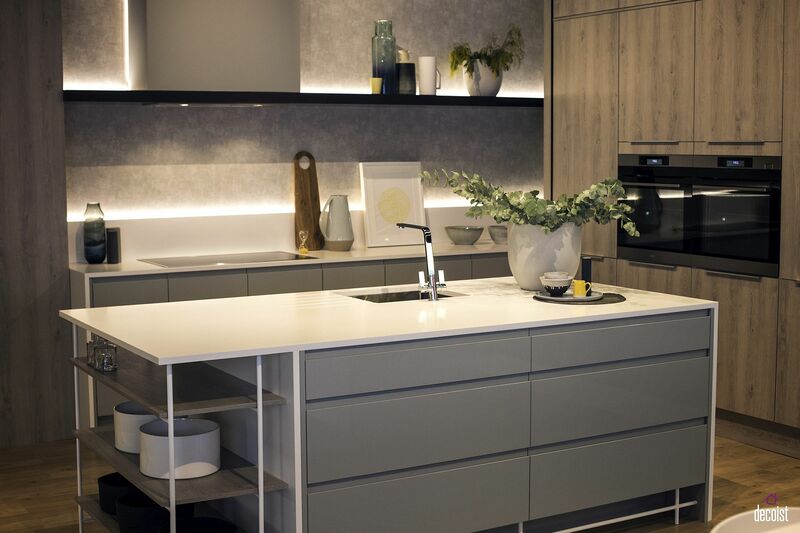 For those short on vertical space or even looking for ways in which they can bring better task lighting to the kitchen counter, LED strip lights offer a convenient and cost-effect option. 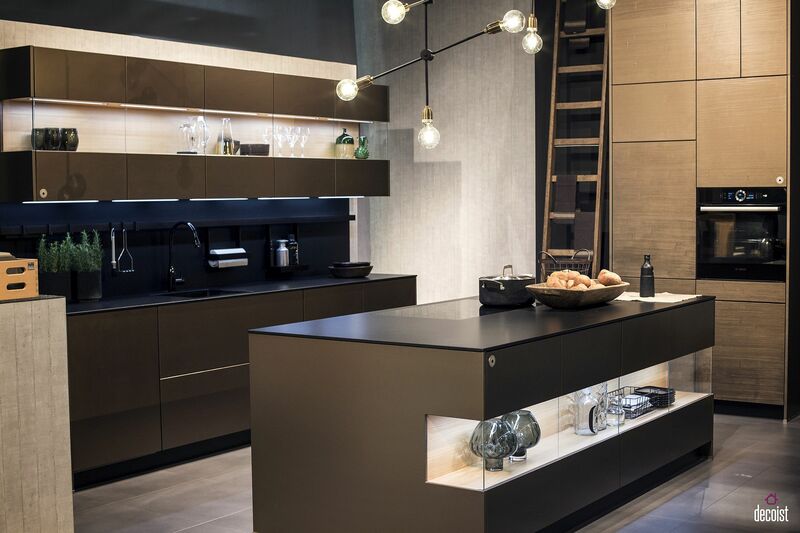 They illuminate the shelves or countertop below the cabinets more evenly than recessed lights and definitely beat sconce both in terms of practicality and perfect lighting. 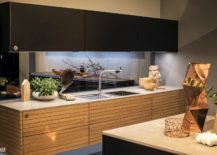 And the best part of it all is that these ingenious lights also bring the kitchen backsplash alive without ever getting in the way! 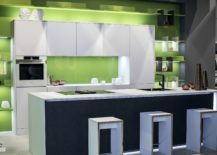 The next most popular option when it comes to using LED strip lights in the kitchen are floating shelves and open cabinets. 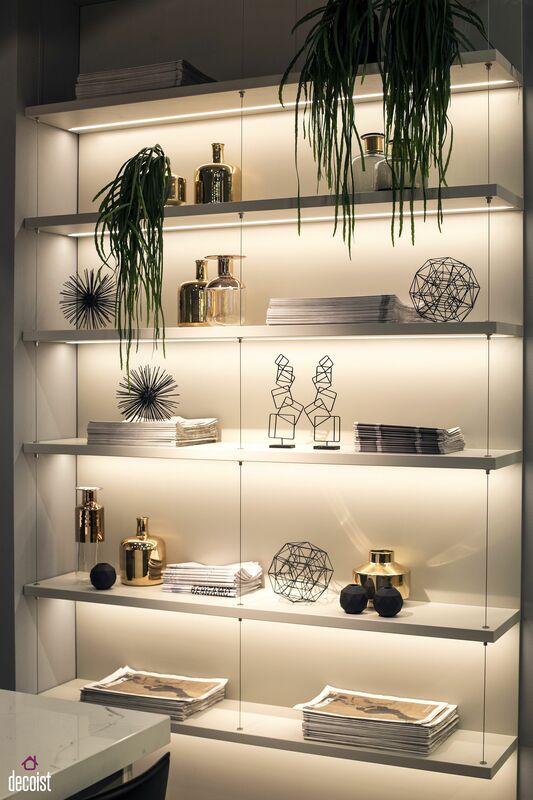 Floating glass shelves with LED strip lights have a certain surreal appeal that transforms them into an instant focal point. 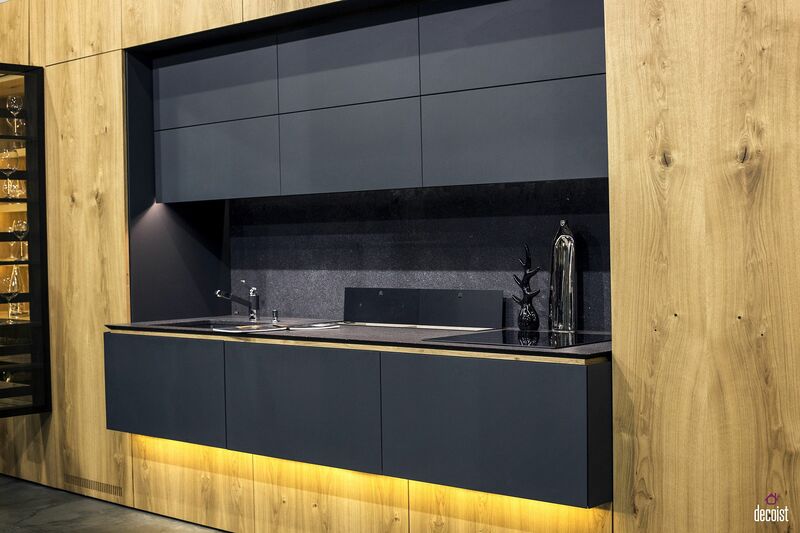 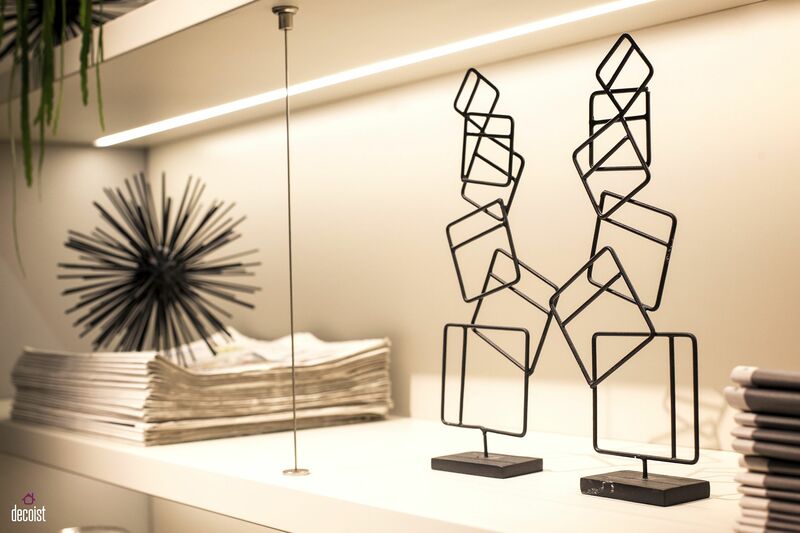 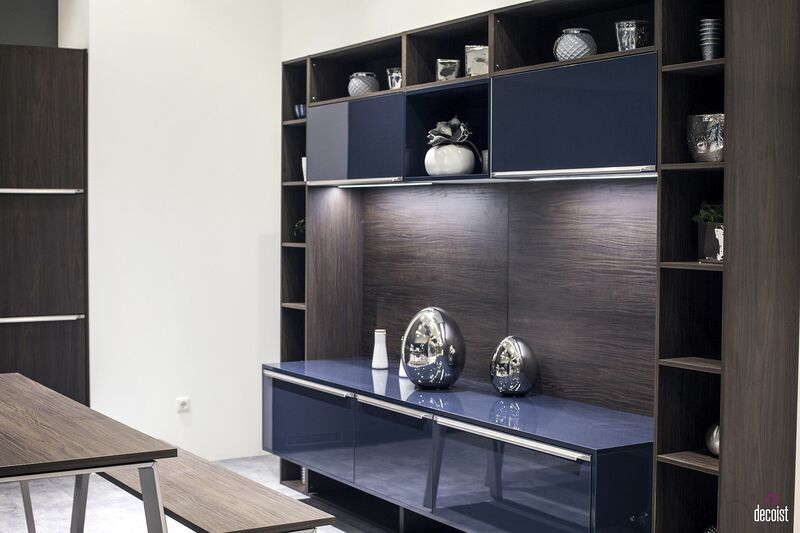 Strip lights also allow you to illuminate each individual floating shelf and even the lowest of them all is perfectly lit, eliminating any prospect of ugly shadows. 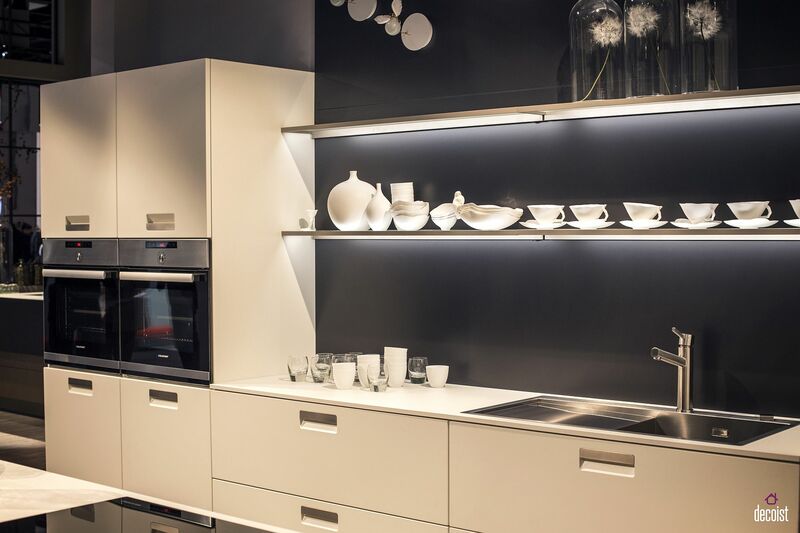 Whether you are displaying fancy china or just fashioning a beautiful backdrop, LED strip lights and open kitchen shelves is a match made in design haven! 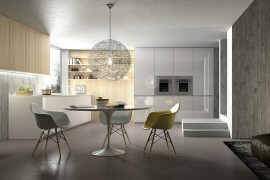 Thinking of ways in which you can extend the living room aesthetic into the kitchen without actually changing too much? 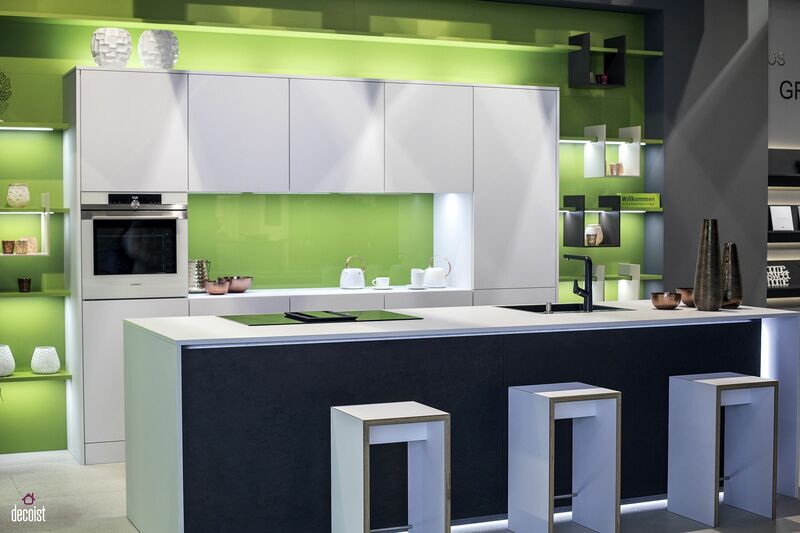 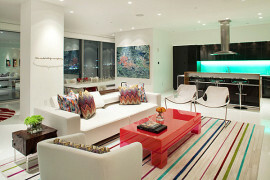 LED strip lighting is a fun and chic option which does precisely that without trying too hard. 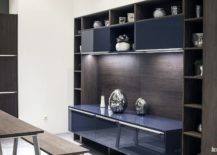 Just use matching lights for the living room shelves, entertainment unit, dining space backdrop, kitchen cabinets and island, to create a homogeneous lighting scheme. 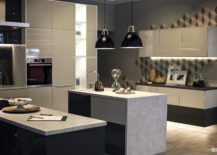 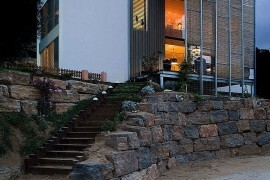 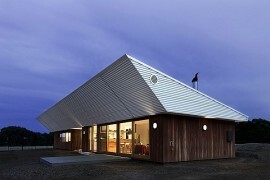 It is not so much about using loads of LED lighting as it is about smartly highlighting the right architectural features and establishing visual connectivity. 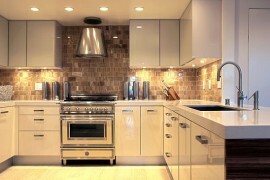 Do not limit yourself to strip lights alone when shopping for kitchen lighting fixtures. 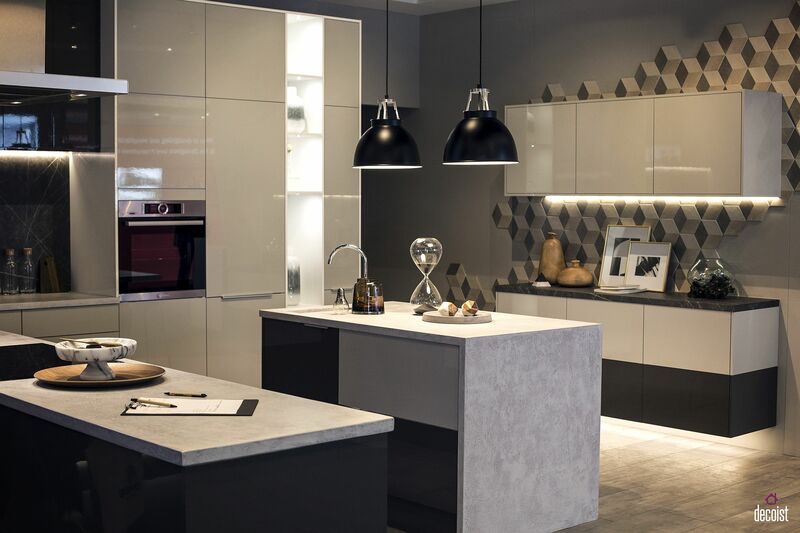 Apart from the usual dose of pendants that occupy prime position above the kitchen counter, consider LED recessed lights to create a dashing and energy-efficient modern kitchen. 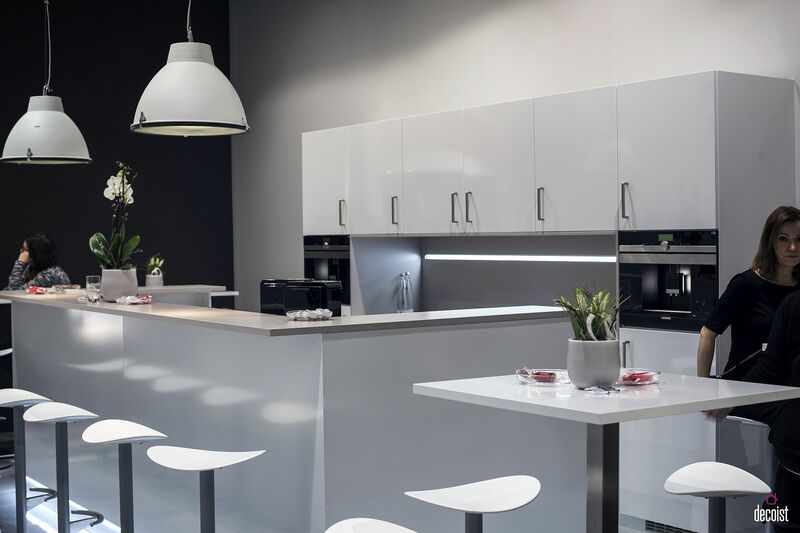 All LED lighting fixtures are inherently more planet-friendly than traditional CFLs and are sure to cut back on your home’s power consumption significantly. 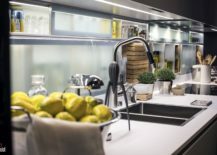 So why wait to get on the LED bandwagon?